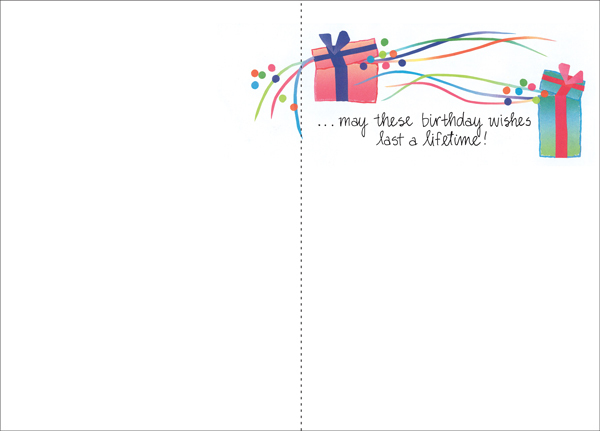 These handsome birthday cards feature our signature torn paper design and a handwritten verse. Celebrate the day! Buy birthday greeting cards from it takes two. 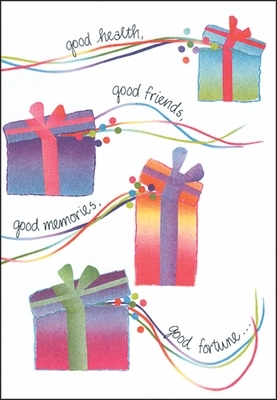 may these birthday wishes last a lifetime!